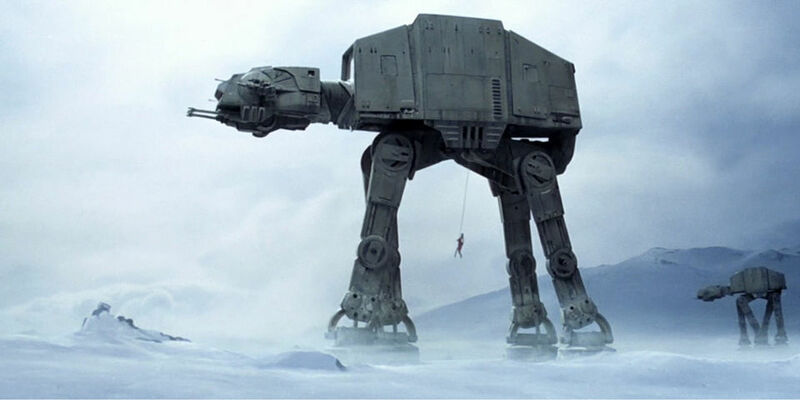 Colin Furze teamed up with eBay to build an AT-ACT playhouse. It’s based off the new imperial walkers seen in Rogue One. This is only part one of the build and I can’t wait to see the finished product.